Well, it’s happened … 2019 is here! If you and your organization are like most I know, the new year brings new and challenging goals—goals that will require fresh energy and new levels of performance to meet. My motivational, educational and entertaining keynote! Part talk, part concert, I show audiences how fun and easy it can be to step outside of your comfort zone and achieve new levels of passion, performance and courage in business and life. Let’s make this year the best year YET! 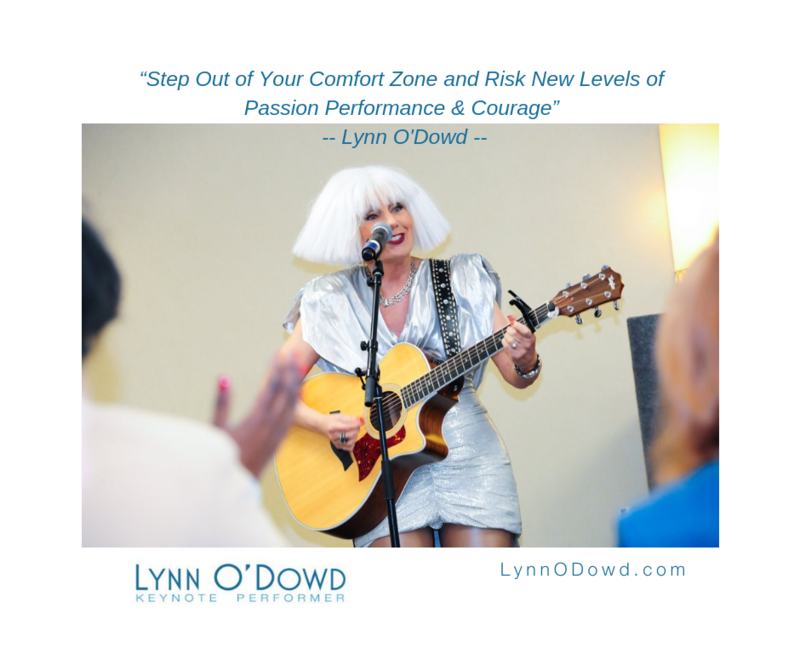 To book me or inquire about my services, please email me at Lynn@LynnODowd.com. P.s. If you love what I’m about and want to supercharge your team and results, but don’t book speakers for your organization, kindly forward this email to the right contact, or share my video with them or anyone else looking to inspire new levels of passion, performance and courage in their team or conference attendees.